Honestly, I’d rather spare you the usual spiel on how many husbands, children and pets I have and get right to the point. 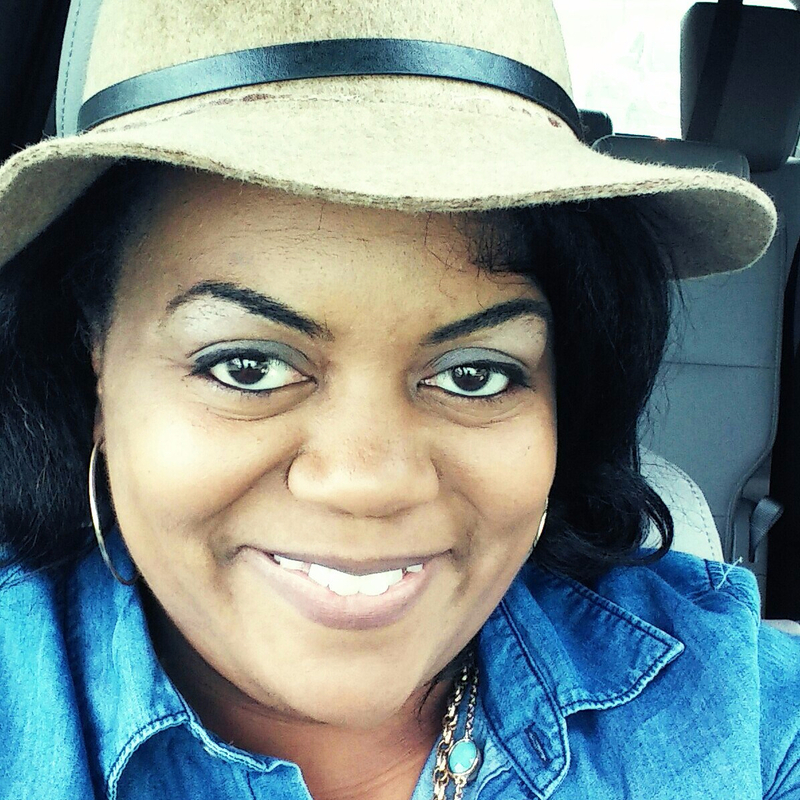 I am a soon to be 38 year-old woman who realized that I hadn’t allowed myself to fully walk in what God’s has entrusted to me. 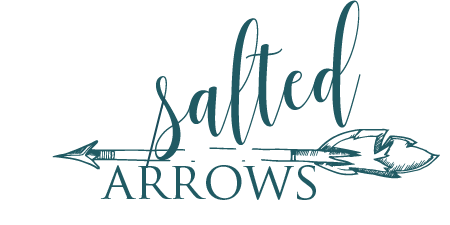 This website, Salted Arrows, is just visible evidence of my decision to stop being selfish and allow the world to experience and appreciate a God-given gift that I personally am still discovering. In these pages, you will not find an expert, a know-it-all, or perfectionism. However, you will hear the raw, hard truth, as best as I can humorously convey it. You will get a front-row seat to the messiness and complexity of our life experiences, and hopefully see the beauty of every detail, knowing there’s an opportunity to learn and thrive from each lesson. Whew! Now that I’ve gotten that out of the way, we can proceed with the typical, yet desired blog introduction. I’ve been married to Brandon, my amazing husband and “baby daddy” of almost 15 years. We have four beautiful children, Aidan Jacob, Gabriel Graeson, Benjamin Josiah, and Isabella Queen. We have no pets, because I’m just learning to take care of the four humans we’re raising. Our children are growing, we’re growing, and we’d like you to grow with us!